Many homes and businesses throughout the country depend on humidifiers to keep indoor air healthy and comfortable. Humidifiers keep moisture balanced to protect the home, improve air quality, and keep occupants feeling more comfortable. There are many humidification products on the market, but not all are created equally. The two categories of humidifiers that are available to homeowners are whole home humidifiers and portable humidifiers. Whole home humidifiers work with a building or residence’s heating and cooling systems to add needed moisture to the air as it circulates. They are installed between the supply and return air ducts, and work either with the HVAC system or independently to add moisture. Types of whole home humidifiers include bypass, fan-powered, and steam humidifiers. Portable humidifiers, also called room humidifiers, are stand-alone appliances that add moisture directly into the air of the room they are situated in. 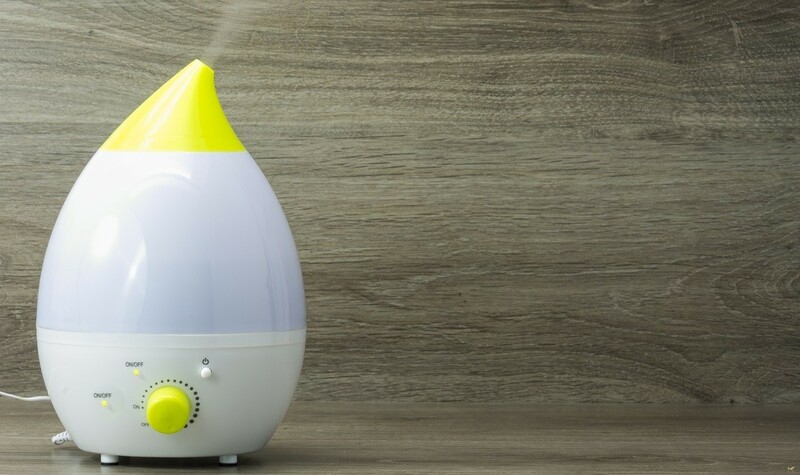 There are many different types of portable humidifiers available, including vaporizers, ultrasonic, and evaporative, and each use different technology to add moisture to the air supply. Which Is Better: A Whole Home Humidifier Or Portable Humidifier? 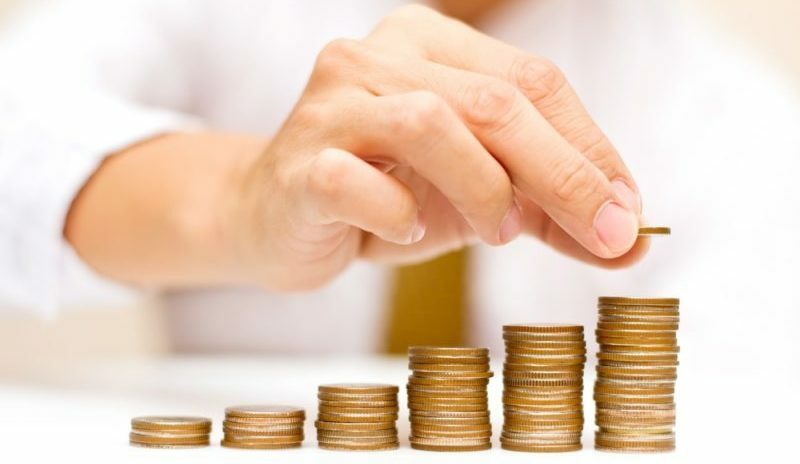 As with any type of equipment, there are advantages and disadvantages to everything. Ultimately, they best humidifier choice will depend on the specific indoor air quality challenges you face at home or at work. Overall, a whole home humidifier is a better choice versus a portable humidifier. A whole home humidifier is installed with the HVAC system, rather than in a certain room. A whole home humidifier is connected to the duct system and therefore can supply the entire home or building with properly moisturized air; they also have a much larger capacity because they are designed to provide coverage for an entire home. Portable humidifiers have much lower capacities, and their efficacy is typically restricted to the room they are installed in. A whole home humidifier requires minimal maintenance. These units are connected to the home or business’s plumbing system, so water used for humidification is fed directly to the unit – portable humidifiers have a water reservoir that requires filling, sometimes daily, to ensure the unit has the needed water to keep indoor humidity at the proper balance point. A whole home humidifier is out of sight and out of mind – they provide necessary moisture without intrusion. Portable humidifiers produce operating noise from the fan and bubbling water, which can be bothersome to users. A whole home humidifier operates efficiently and affordably. A whole home humidifier consumes less energy to balance humidity across an entire home than a portable humidifier does to humidify air in one room of the home. When To Use A Portable Humidifier? Portable humidifiers are a great solution for renters. Humidity can be added to the home’s air without the need to work through a landlord to install a whole home humidifier (that can’t be taken along when it’s time to move). Portable humidifiers are a good way to temporarily boost humidity in a particular area of the home when overall moisture levels are balanced. Adding a portable humidifier can be beneficial when someone is sick, experiencing irritation due to winter dry air, or suffering allergy symptoms. Home ventilation deals with how air circulates between the rooms in your home and the outside environment. It helps move air through your home, purifying it and removing unwanted dust, allergens, and smells. It also helps control moisture and humidity, keeping the air in your home fresh. Proper home ventilation keeps your family healthy and home comfortable. Whether it’s via a forced air system, natural ventilation, or other mechanical means — which we will get to later — home ventilation systems rid your home of airborne particles like dust and allergens that can cause serious health issues. Additionally, ventilation systems control the humidity and moisture levels in your home, saving you from uncomfortably humid rooms and structural damage caused by excess moisture. What Kind Of Home Ventilation Options Are There? Depending on the age of your home, the climate you live in, and your ventilation needs, you could either have mechanical ventilation, natural ventilation or a combination of the two. Natural ventilation uses the gaps, cracks, and small holes in your home’s structure — along with windows and passive vents — to allow air to move uncontrolled throughout your home. Usually found in older homes, these types of systems dilute the air pollutants in your home enough to keep your family healthy. Mechanical ventilation uses things like fans, range hoods, and whole-house ventilation systems (forced air systems, etc.) to move the air throughout your home. Since much of the emphasis in home-building today is energy efficiency, many homes are built to be “airtight.” While this is good for combatting energy leakage, it often means mechanical ventilation systems are needed to circulate air throughout these “airtight” homes. Mixed ventilation systems are actually used in most homes built over the last 30 to 40 years. Even homes in temperate climates that rely on natural ventilation for cooling use mechanical “spot ventilation” to remove excess air pollutants and moisture at the source. For example, your home ventilation system may be natural, but you most likely have range hoods in your kitchen and exhaust fans in your bathroom. Consider purchasing a high-efficiency furnace filter for your heating and cooling unit. High efficiency furnace filters trap more microscopic particles than typical furnace filters, keeping the air you breathe healthier. Look for MERV 8 and above for your home. Support your ventilation system with tools like air cleaners, air purifiers, humidifiers, and dehumidifiers depending on your ventilation needs. These forms of mechanical ventilation can be used as spot ventilation to help keep the air in rooms you spend the most time in cleaner. Call an HVAC professional. 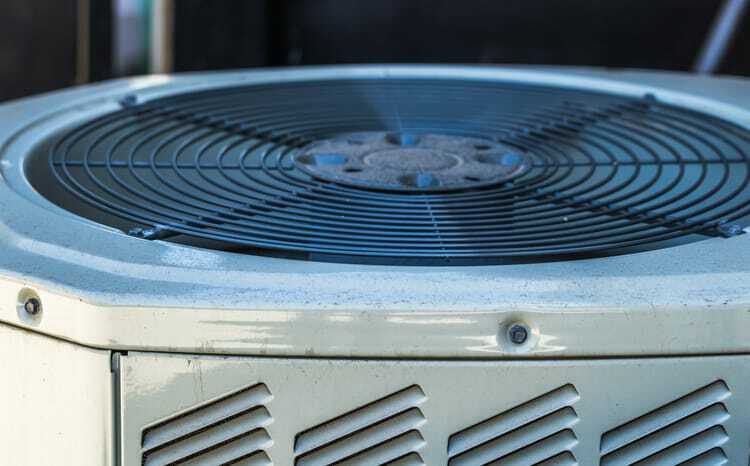 If nothing else is working to increase the ventilation in your home, you may have problems with your primary ventilation system or your home’s natural ventilation. If you decide you do need an HVAC professional, visit HVAC.com and use our Find a Contractor tool to locate a trustworthy licensed HVAC professional in your area. Whole home humidifiers are one of the many indoor air quality solutions that skilled HVAC contractors provide homeowners and business owners across the country. Looking for a reliable heating and cooling contractor in your area? Search the HVAC.com Contractor Directory today for an HVAC professional who can assist you with whole home humidifier installation and answer any questions you may have about keeping moisture levels in your home or business properly balanced. Enter your ZIP code to see a list of Certified Contractors serving your area!